Investor's Dream with a great location! Could also be used as a single family residence. Full and spacious Ranch upstairs, with full lower unit. This Upper and Lower Duplex is in a great location, right across from the beautiful Rome Fireman's Park. 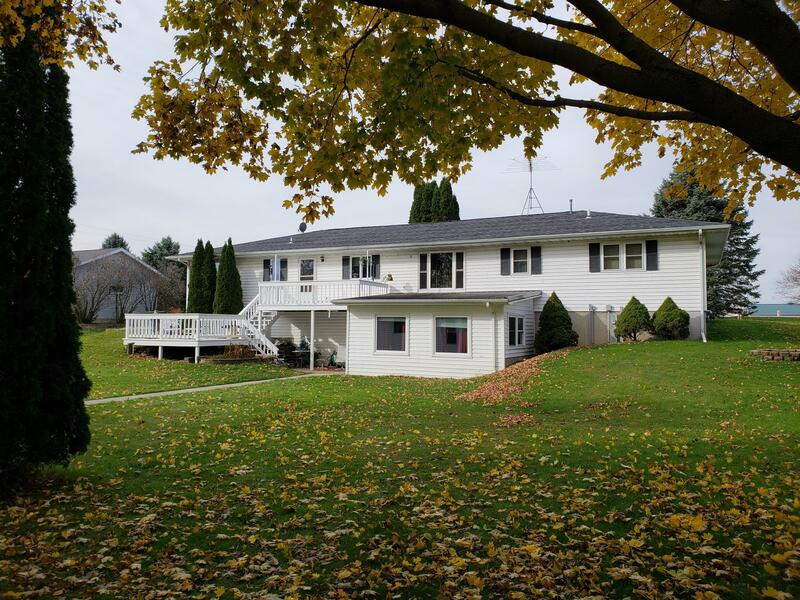 While sitting on almost a half acre, this property has a 2 car attached garage and also a desirable spacious, heated, 2 car shed in back on Vista Rd. Property has one driveway on W Water St and another on Vista Rd. Lower level unit access from back of house. Come out and take a look at all of the possibilities!